The Pauahi Foundation understands the importance of letting our supporters know the results we have achieved through their generous donations. We keep a sharp eye on expenses, and we’re proud of our track record of efficiency. 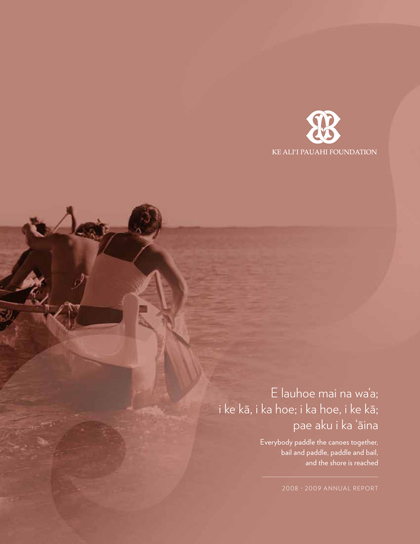 Our mission is solely and whole-heartedly focused on continuing Ke Ali‘i Pauahi’s legacy of giving. This section offers an overview of how we allocate the dollars we raise.